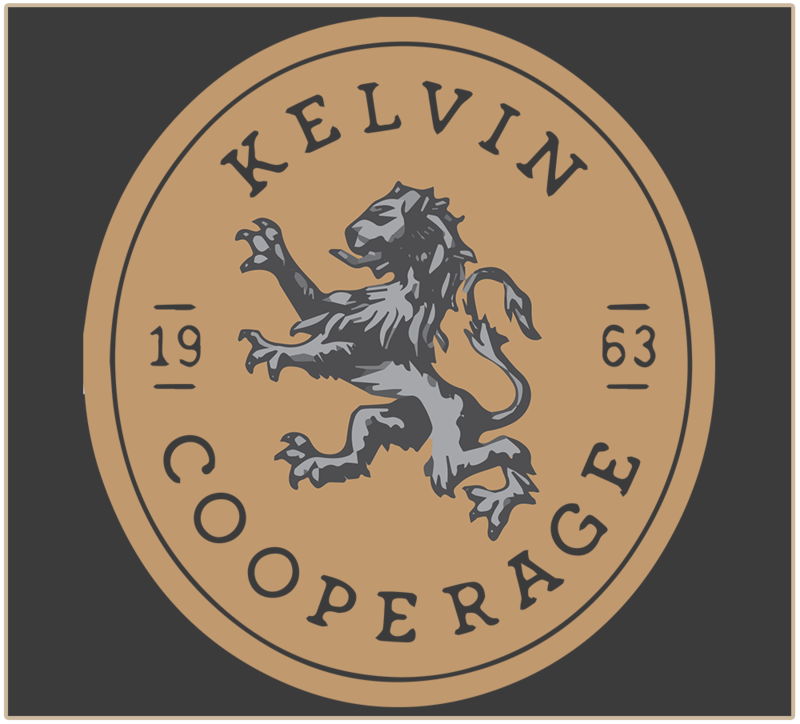 Kelvin Cooperage - Peerless Distilling Co.
Peerless uses 17 percent more barrels, coming off the still at 131 proof and entering the barrel at 107 proof. As charred oak barrels play a vital role in creating the one-of-a-kind taste found in Peerless Bourbon and Peerless Rye Whiskey, we choose our barrels carefully. 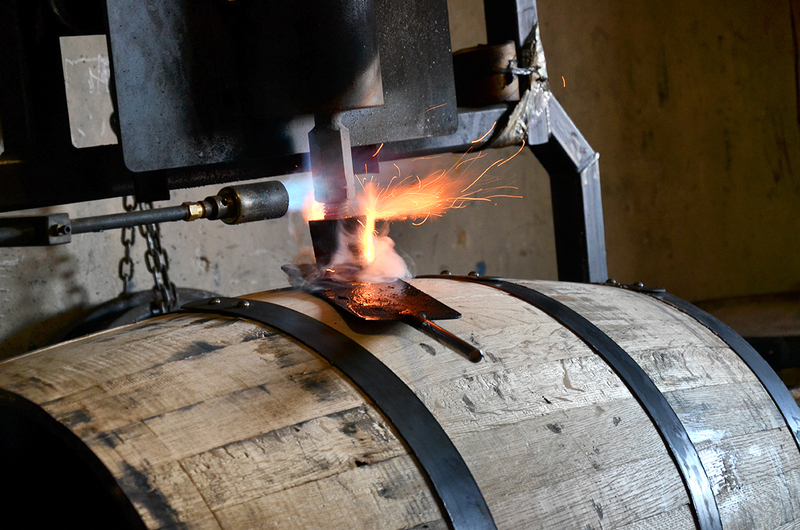 Peerless sources barrels locally through Kelvin Cooperage, located just 13 miles south of the Peerless Distillery. Peerless Whiskey must be stored in barrels that are worthy of the task and Kelvin Cooperage holds a reputation in the industry for making some of the highest quality barrels in the market. 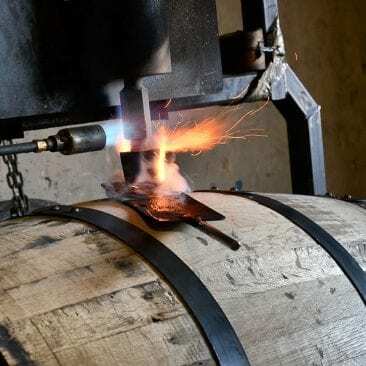 They’ve opted to use a traditional, non-mechanized process, crafting and charring barrels by hand. 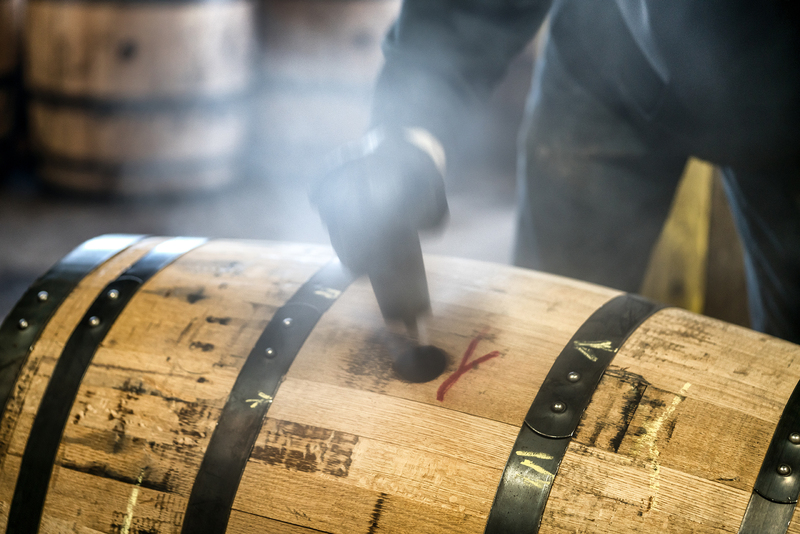 Each barrel is handcrafted and treated with unrivaled care. 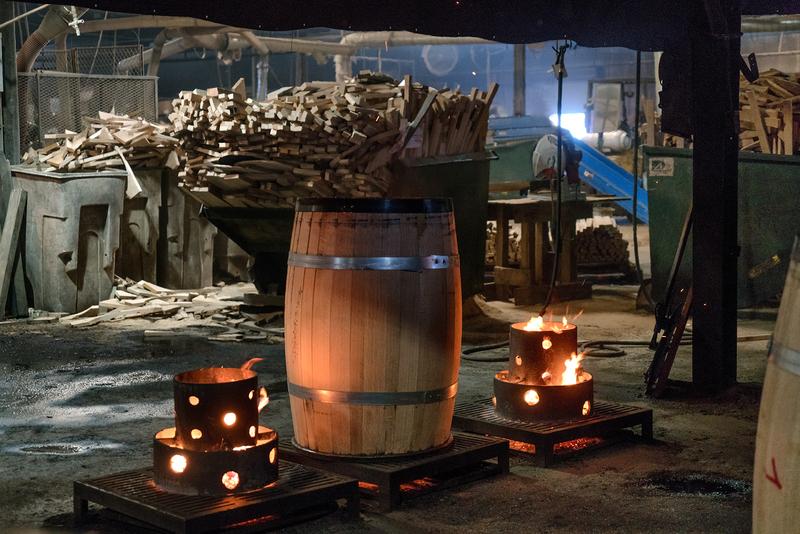 The majority of cooperages typically utilize natural gas to toast and char their barrels, while Kelvin only utilizes a natural wood fire to toast and char their barrels. This painstaking practice ensures that no artificial flavors are imparted into our whiskey. 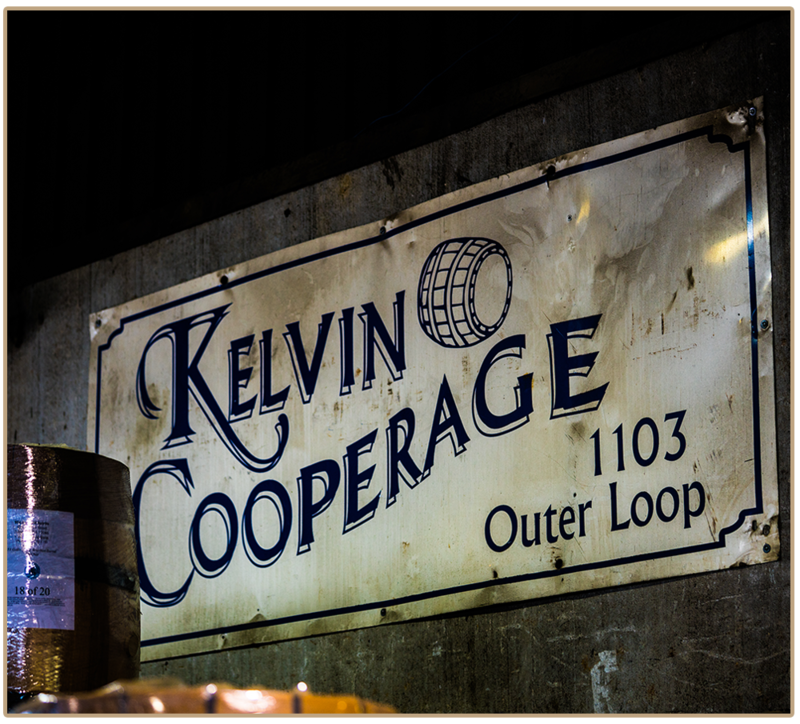 Kelvin Cooperage has been family owned and operated since it was founded in 1963 by the McLaughlin family. Having completed his five-year apprenticeship in the craft of coopering, Ed McLaughlin started his own cooperage on the banks of the River Kelvin in Glasgow. Kelvin has served the major distilleries in Scotland, Ireland and worldwide continuously since its formation. 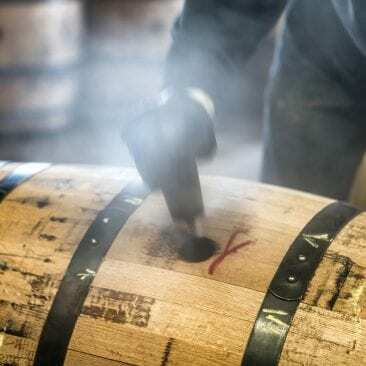 In 1991, Kelvin relocated to Louisville, Kentucky in order to take advantage of Louisville’s proximity to Bourbon country and to the supply of the finest American oak for wine barrel and whiskey barrel production. Kelvin now supplies wine barrels to leading wineries throughout the United States and in Australia. Ed’s eldest son Kevin, who also served his apprenticeship in Scotland, runs Kelvin’s modern plant in Louisville. 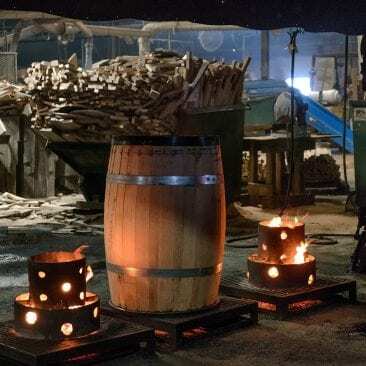 Kelvin Cooperage constantly strives to obtain the best oak and utilize the most current machinery wile remaining true to time-tested traditional cooperage techniques. Their dedication to maintaining the highest level of quality and service is evident in the care taken at every step of the coopering process.